NICOLA STURGEON has said legislation to protect mountain hares is among options being examined by the government following the release of footage showing the animals being killed on a Scottish estate. The animal rights charities have said the footage shows the agreement for voluntary restraint over culls has “failed” and along with broadcaster Chris Packham are calling for a cull ban until a review on the issue concludes. However, the Scottish Moorland group, representing land and rural businesses, said culling is “not only legal but necessary”. 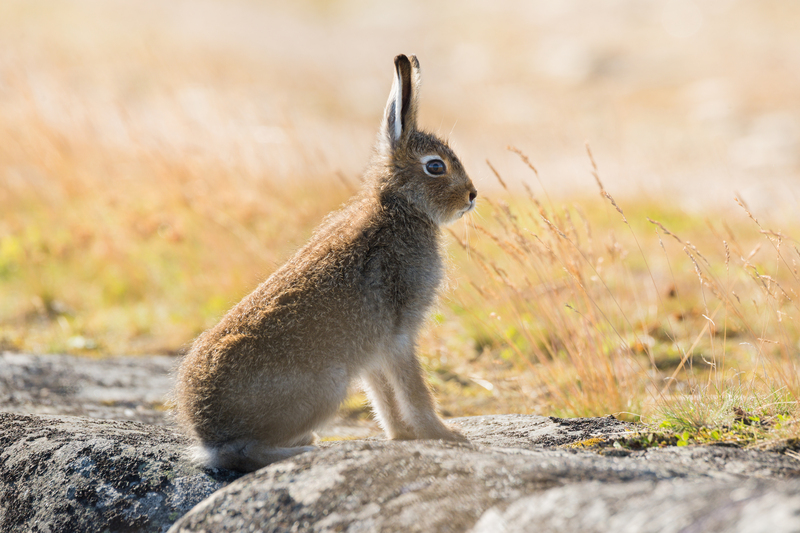 Ms Sturgeon said she shared Ms Johnstone’s “anger”, adding: “Large-scale culling of mountain hares could put the conservation status at risk and that is clearly unacceptable. “I want to be very clear today that the government is exploring all available options to prevent mass culls of mountain hares and one of those options, of course, is legislation and a licensing scheme. She said officials would meet with landowners, gamekeepers and environmentalists. Mr Packham added: “It is clear that self-restraint is not preventing large-scale culls of mountain hares on grouse moors and, as such, the law should be changed before we lose another iconic species from our uplands. Tim Baynes, director of the Scottish Moorland Group, said: “This footage has been filmed by animal rights activists, who actively campaign against this type of land management, and have no interest in managing the balance of species and habitat on Scotland’s heather moorland.